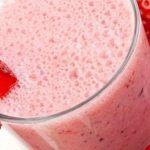 Strawberry shake, delicious refreshing beverage prepared using milk and fresh strawberries. This simple strawberry shake is made with simply three wholesome ingredients. This rich and creamy treat is ideal for spring! Wash strawberries properly and remove the stems. 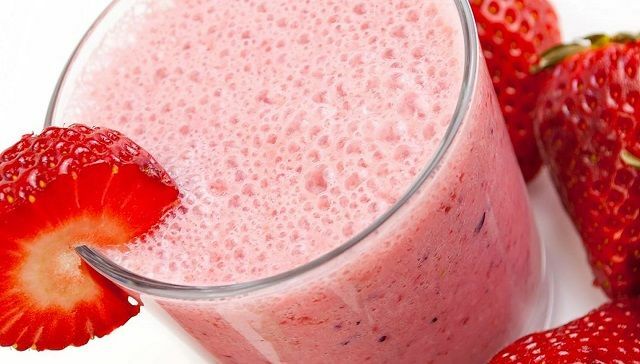 Blend strawberries and little milk together in a blender until crushed properly into a smooth paste. Add the remaining milk, sugar and crushed ice. Blend again for another 30 seconds or so. If strawberries are not available, strawberry essence can be used. Thanks for dropping by. 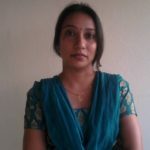 You have a beautiful website with all yummy recipes. Keep going.